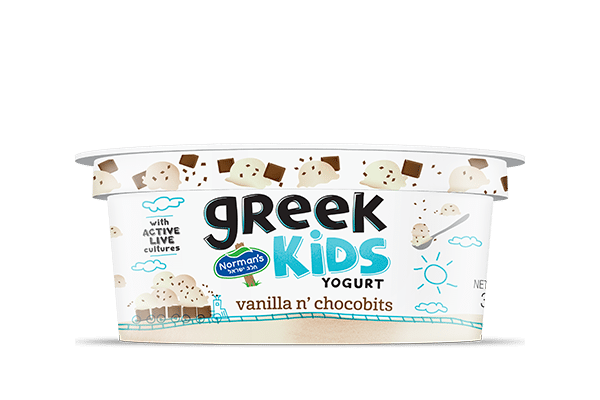 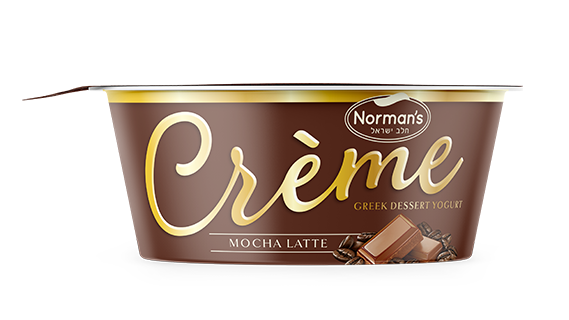 True decadence meets rich creamy goodness. 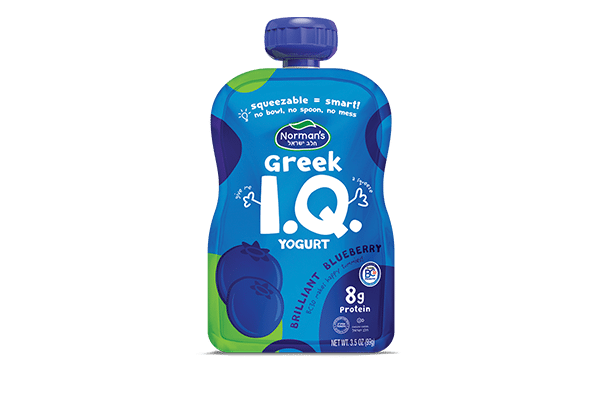 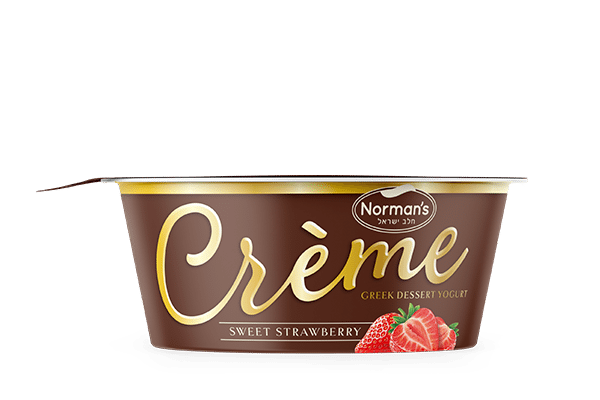 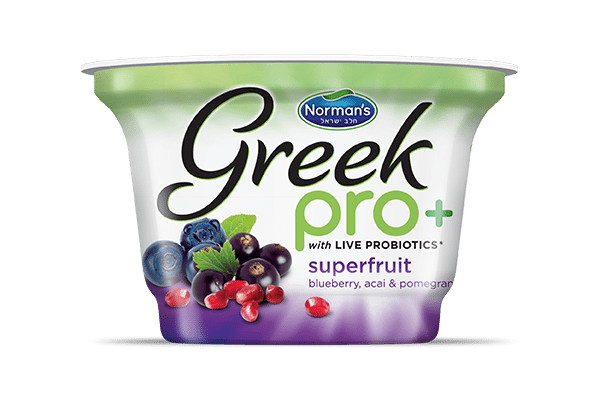 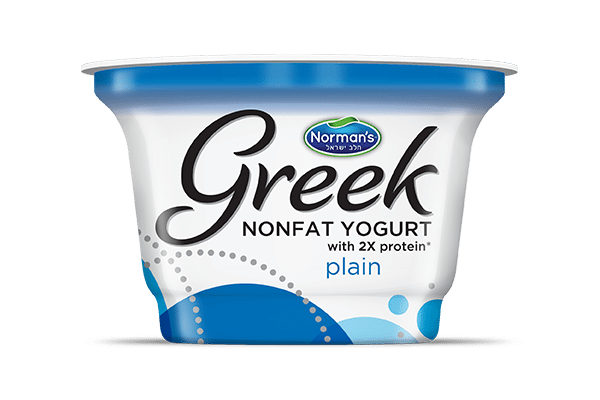 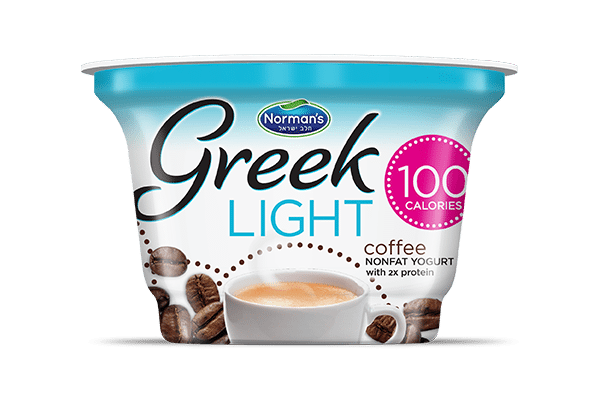 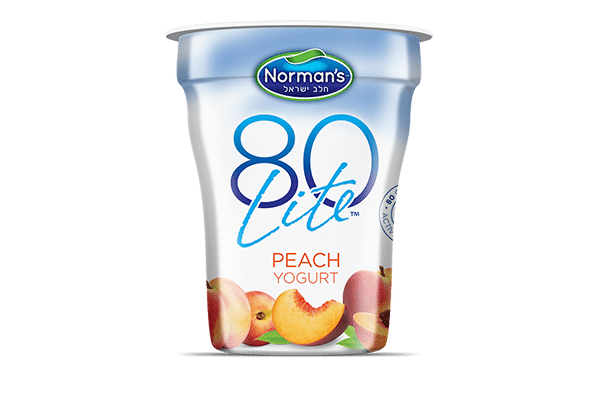 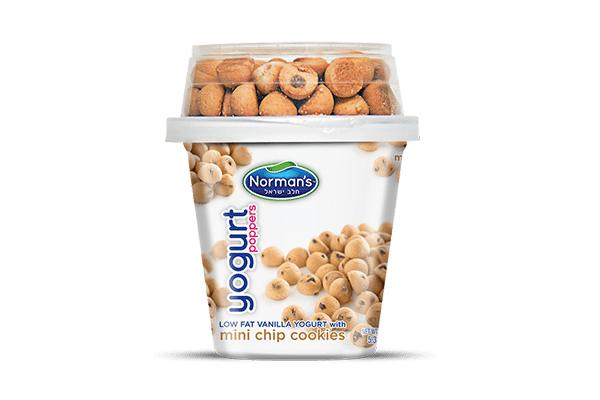 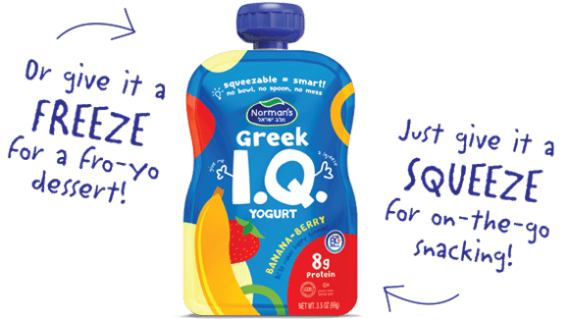 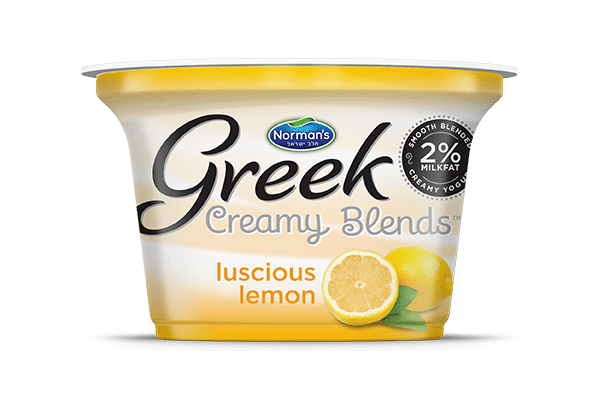 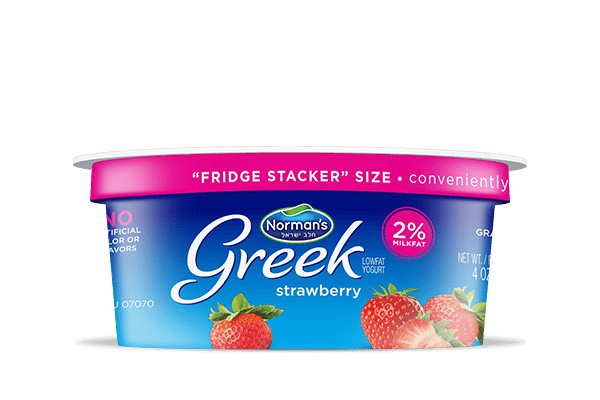 At Norman’s we are committed to creating high quality, great tasting yogurt with the freshest and most natural ingredients possible. 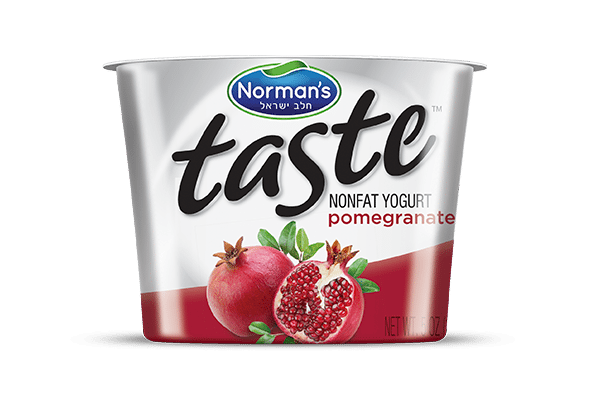 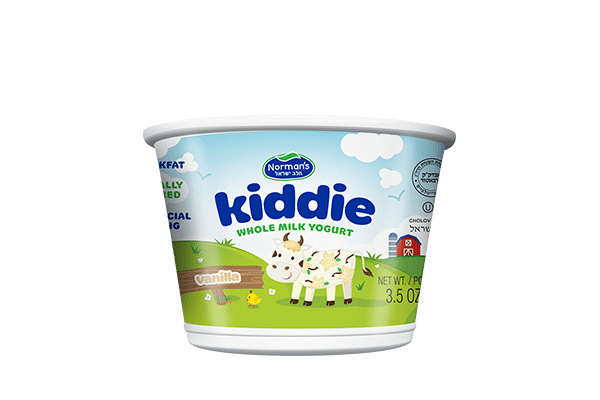 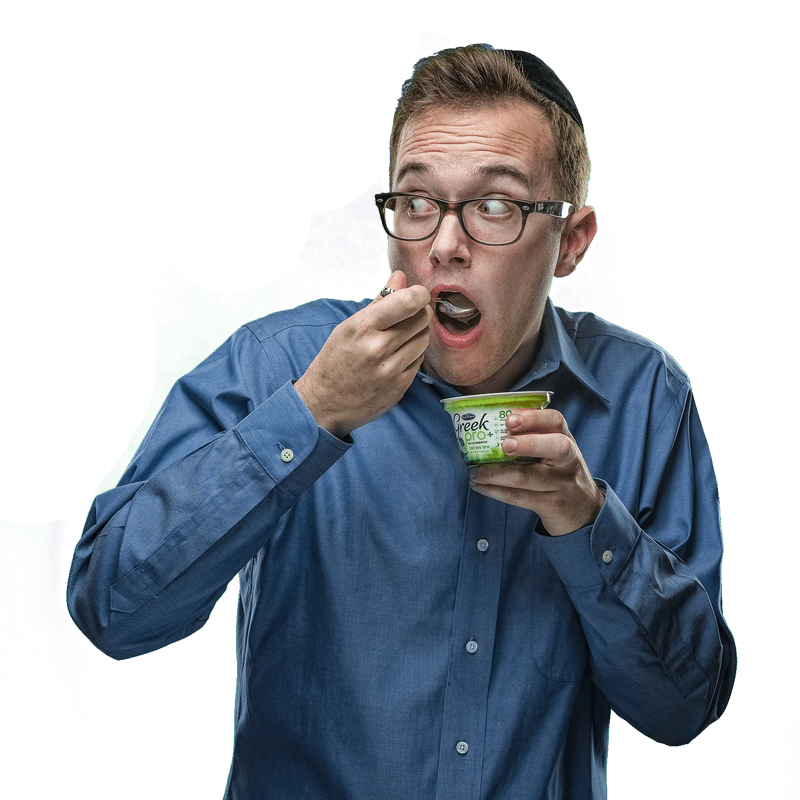 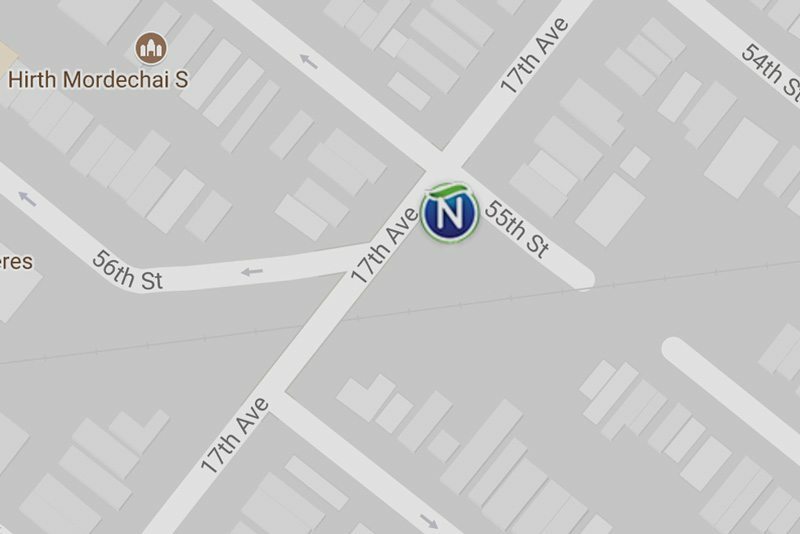 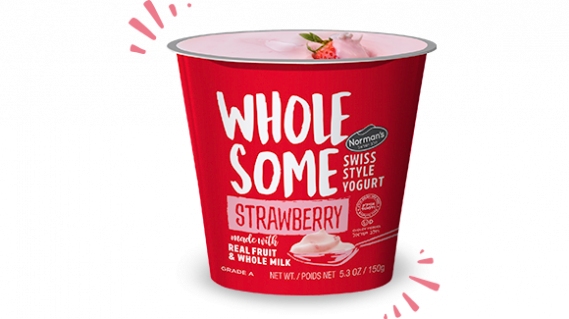 Every cup of Norman's yogurt is produced in our very own state-of-the-art factory, we are proud of our capacity for innovation and our leadership role in the cholov yisroel dairy aisle. 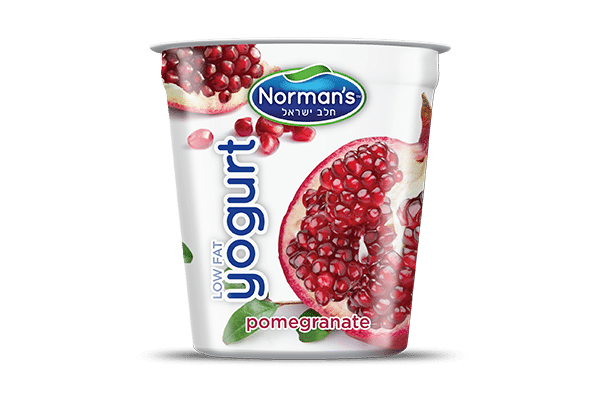 At Norman’s we are committed to creating high quality, great tasting yogurt with the freshest and most natural ingredients possible. 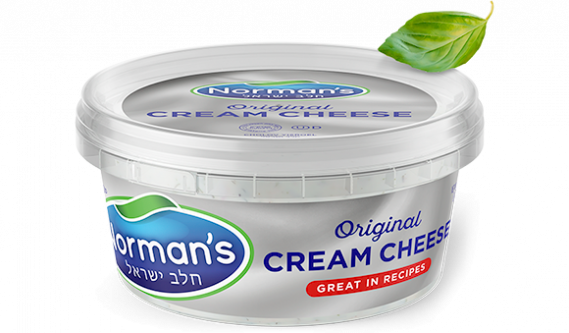 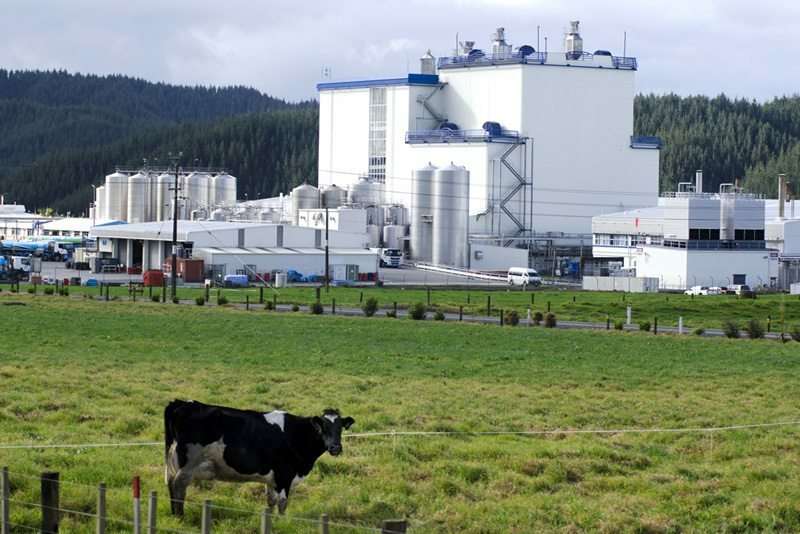 Produced in our very own state-of-the-art factory, we are proud of our capacity for innovation and our leadership role in the cholov yisroel dairy aisle. 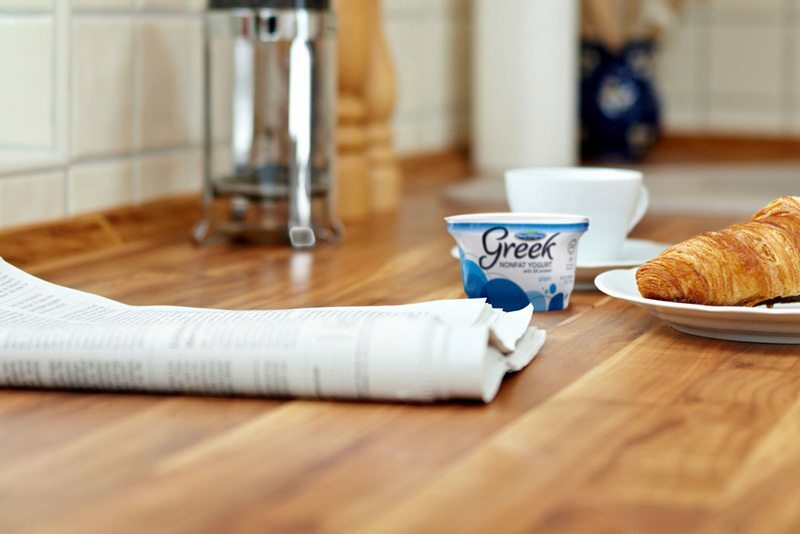 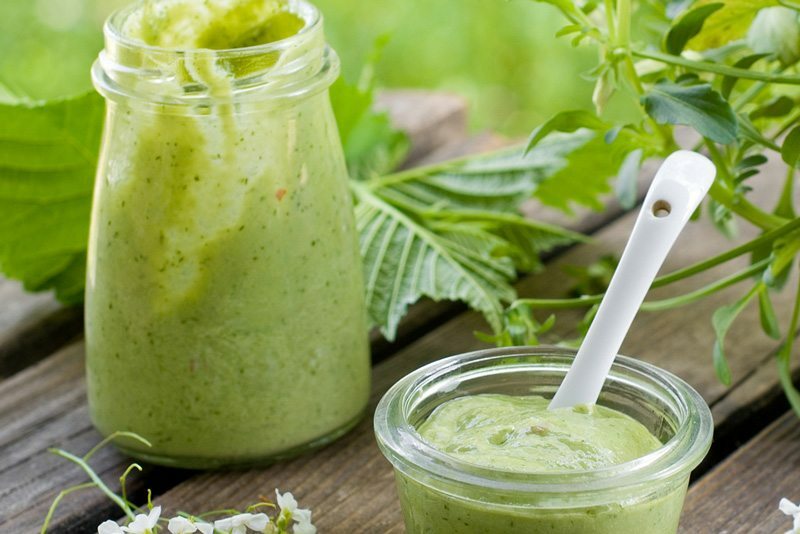 Sign up for news, recipes, and other deliciousness straight to your inbox.